As I said in an earlier post: How can anyone possibly pick the “X best places to visit in the UK? There are so many to choose from. 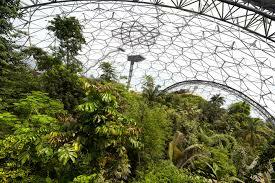 So here, in no particular order, are 10 more “best places” to add to your UK road trip. 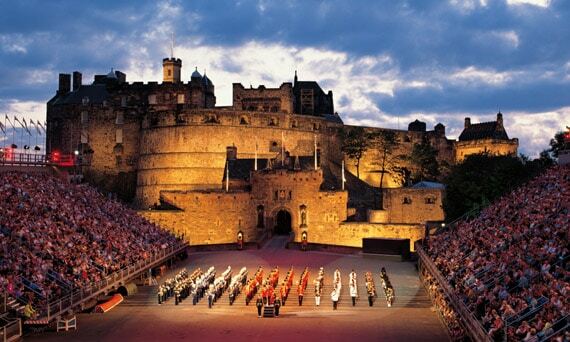 The Scottish capital is the second-most visited city in Britain . . . and for good reasons. It has a compelling slew of things to see and do – history, architecture, museums and cultural festivals, all contained in a compact centre city area. And, in this most whisky-soaked of all places, even a gin distillery where you can make your own wee dram. From here you can also make short day trips to historic Stirling, or even into the Highlands themselves. 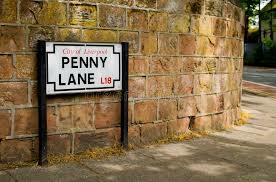 If you are a Beatles fan – I mean a real fanatic – then you’ll put this on your “must see” list. But Liverpool also has another side and a lot going for it, in fact this city has the largest collection of museums and galleries outside London. Plus there are attractions like the Mersey Ferry (remember Gerry and the Pacemakers? Ferry cross the Mersey? Go on, of course you remember it). For soccer (sorry – football – colonial error) fans there’s the famous Liverpool FC where you can go a stadium tour. Albert Dock is one of the country’s top heritage attractions, with museums, galleries, restaurants and bars. At the Dock, the Beatles Story is a huge draw for Fab Four fans. 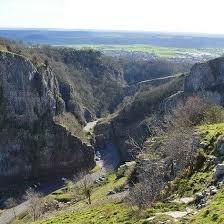 In 1724, novelist Daniel Defoe described this slash through the Mendip plateau as a “deep frightful chasm”. At almost 400 feet deep and three miles long, this is England’s largest gorge, and with its weathered crags and pinnacles, one of the country’s most spectacular natural sights. The gorge would have begun forming about one million years ago during the last Ice Age when water from melting glaciers formed a river, which over time started to carve into the limestone rock creating the steep cliffs you see today. The Cheddar Yeo River gradually made its way underground, creating the famous Cheddar Caves. Hike across the clifftop paths and finish with a tasting at the Cheddar Gorge Cheese Company. 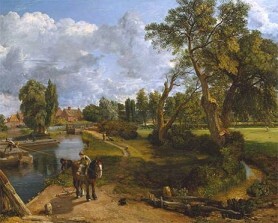 Dedham, Flatford Mill and the beautiful River Stour hardly altered since Britain’s greatest landscape painter, John Constable, captured the surroundings. Scenic villages abound in the soft folds of the Dedham Vale. Nayland nestles below the hill of Stoke by Nayland with its church immortalised in the pictures of Constable. Narrow streets and half-timbered houses take you back to an England much as it once was hundreds of years back. 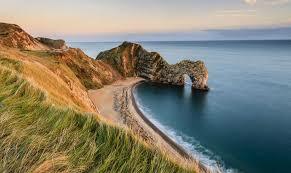 The Jurassic Coast is a walk through time. Its rocks and fossils uncover detailed stories from Earth’s ancient past. Through its landslides, cliffs and beaches we can learn about the natural processes that formed the coast and continue to shape the world today. The layers of sedimentary rock along the coast can be read like a book. They reveal the history of Earth across 185 million years and form a near complete record of the Triassic, Jurassic and Cretaceous periods. Exploring this immense story takes us on a walk through time across deserts, tropical seas, ancient forests and lush swamps, recorded in rock and laid out along the 95 mile stretch of coast between Exmouth in East Devon and Studland Bay in Dorset. Built on a hill that was once a fortress site for the ancient Britons, then for Julius Caesar. 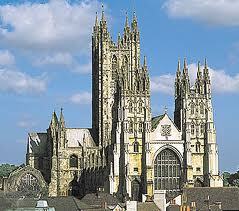 Later it was a palace for Saxon kings before William the Conqueror built the first part of the castle. Eventually it became a royal residence and over the centuries various kings and queens have had extensions added. St George’s Chapel is one of the finest examples of Perpendicular architecture in Britain. Today it is one of the residences of Queen Elizabeth II, the one she regards as her family home. It was recently, and famously, the setting for the wedding of Prince Harry and Meghan Markle, now the Duchess of Sussex. 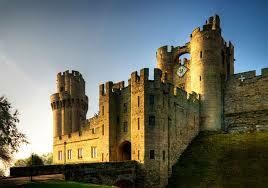 Warwick Castle is as much fun park as an ancient fortress. 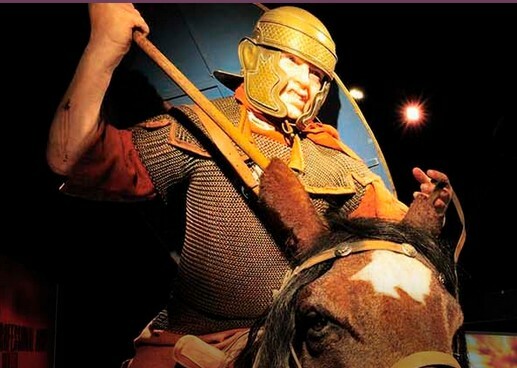 Attractions include the Castle Dungeon, which dates back to 1345 when Warwick was gripped by the plague, where live actors and special effects bring to life some of the darkest, bloodiest and most frightening times in the castle’s history. There’s the Horrible Histories Maze, a Capability Brown Garden tour as well as daily activities such as a trebuchet display and birds of prey flying demonstrations.